Everything startups need to start 2019 strong in sales, marketing, and services. Use our Brand & Asset Kit, Master Planner Kit, Presentation Deck Templates, and more to start off this year with a bang! Planning is never more important than in a time and resource-strapped startup. 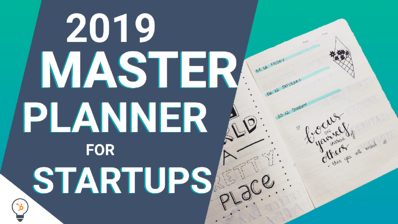 Use our Startup Marketing Plan Blueprint, SMART goals template, and our MSPOT template to empower your organization with world-class planning. 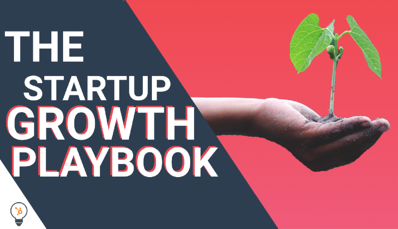 Hit hyper-drive on your startup's growth by leveraging this set of instructions and resources specifically curated to help startups grow better. Join HubSpot's Brian Halligan and AWS's Josh Hofmann for a look inside how they scaled their companies to what they are today. 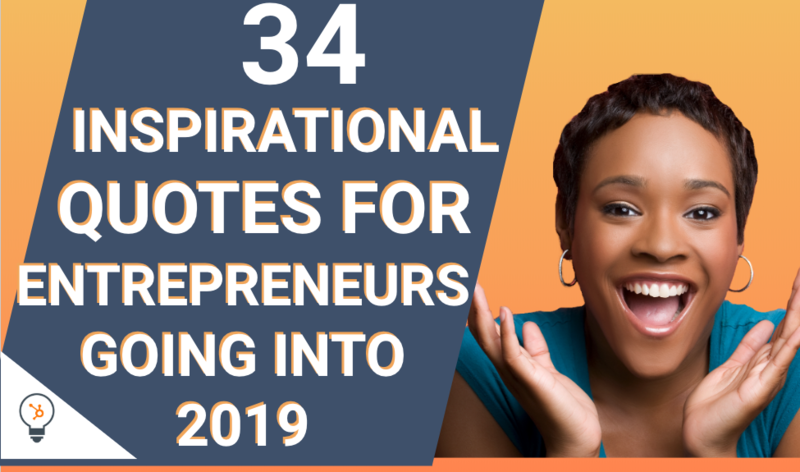 Check out 34 inspirational quotes and pieces of advice from other successful entrepreneurs to get your head in the game for 2019. Beauty is a $450 billion industry. But traditionally, communication on beauty routines and products came from companies, not other customers. That is, until a little blog named Into the Gloss was launched. 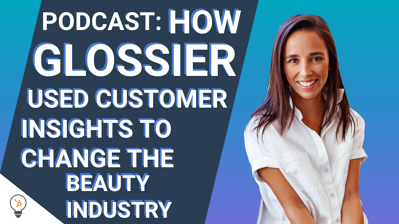 Listen to SVP Ali Weiss on Glossier's journey. 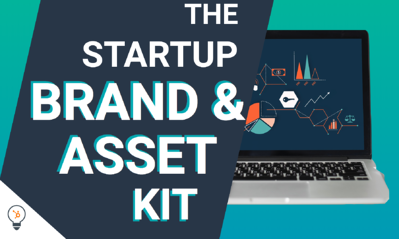 Accumulating the right brand assets for your team can be expensive and time-intensive. Use our Branding and PR Guide along with a set of stock photos, case study templates, and icons to get your branding up to snuff. 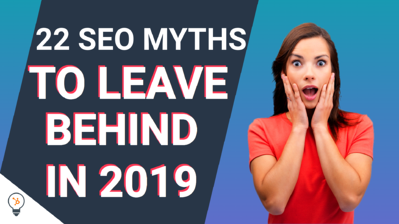 SEO has changed so much in the past several years, This guide is going to point out all of the most common myths about how SEO works and debunk them for you, so you’re not wasting a single moment on things that don’t matter in 2019. Email is the ultimate tool for startups and entrepreneurs because it helps you communicate to your early subscriber base and build your brand. 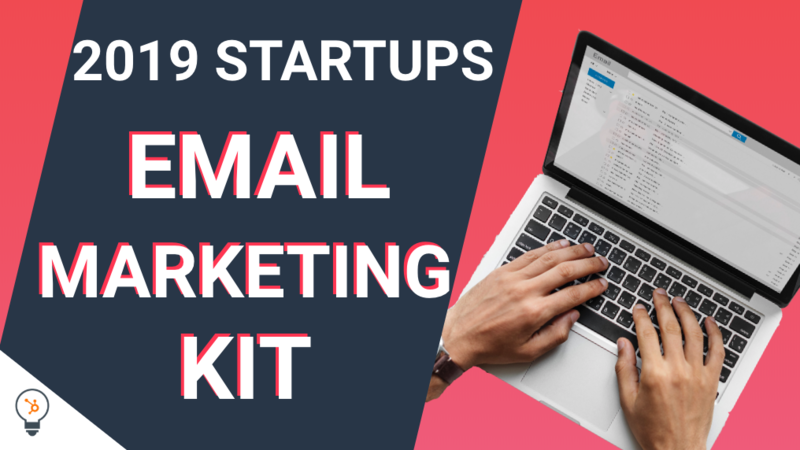 Based on what we've learned by surveying startups and entrepreneurs, we've created this email 101 kit to help you kickstart your email strategy. Communicating a compelling vision is tricky to accomplish without the assistance of some rockstar slides. 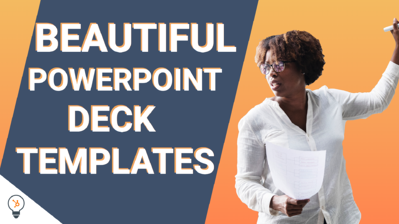 Use our beautiful and functional PowerPoint templates to impress in all of your 2019 meetings. Fill out the form below to access all of the content above! Pick and choose what resources you want to take full advantage of going into the new year.